My friend Emma and I got together for a shopping date recently and decided to pop in to Ikea. SUCH a good idea. I found some really cool things and thought I'd share. 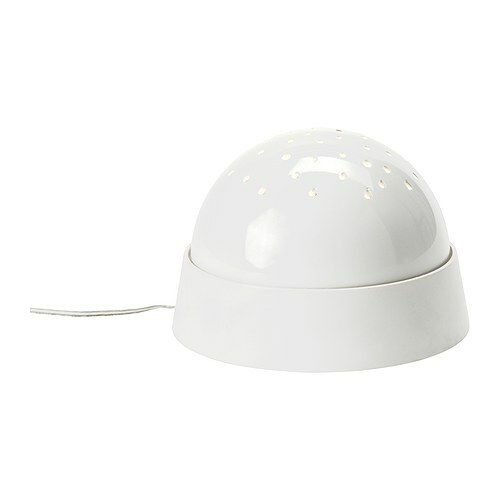 I recently had been looking at this amazing light for Ben's room, but was turned off my the hefty price tag. 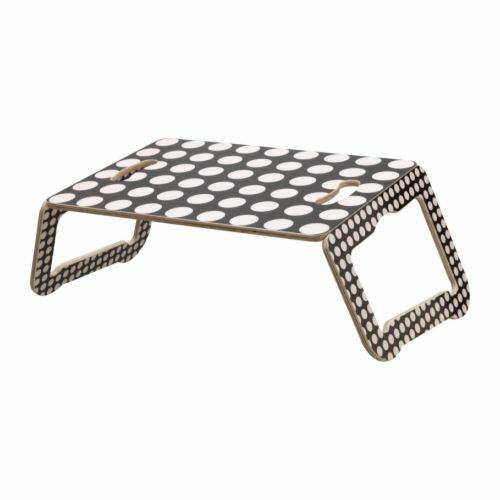 Well, low and behold I found something very similar, for $19.99, at Ikea that is almost the same thing! It's technically a holiday item, but it's so perfect for Ben's room. I love it so much! The first night we brought it home we turned it on for him and he was mesmerized. I have had my eye on this play mat for a long time now. My livingroom has had a thick quilt on the floor for weeks, and it's beginning to look like I'm just a slob. 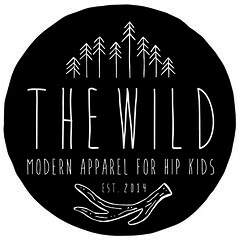 This is cute, and will look a little more intentional. Plus, it kind of matches. Yess. I know, I know. Bumpers are a no-no. 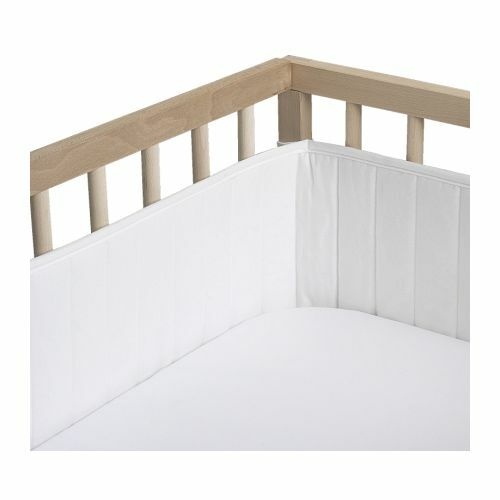 But, Ben has been getting his limps caught in his crib a lot lately, so we thought we would get a really thin one and weave it through the bars on the crib so that it's not a hazard. This one is great! Nice and thin, and the price was right at $24.99. 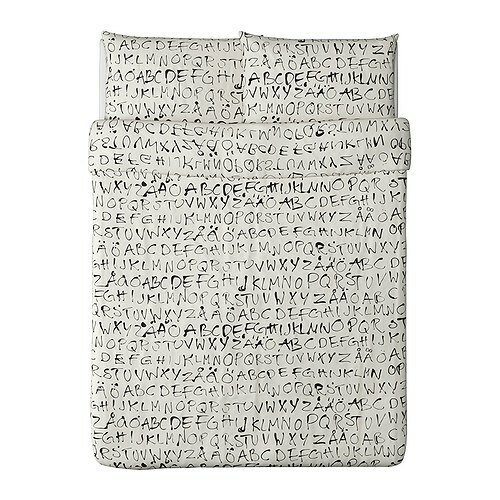 Ikea always has one really cheap duvet cover, and lucky for me it was this one. It's certainly not everyone's cup of tea. But, for me....black, check. White, check. Perfect. The day the new catalogue came out, I had this throw on my list. 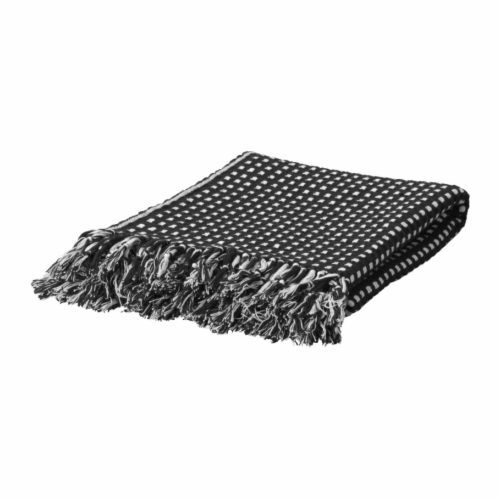 I mean....it's exactly how a throw blanket should look. 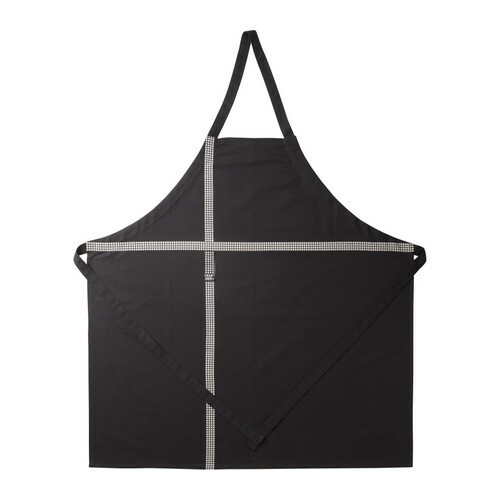 Yes, this is just an apron. But, for me, it's a great artist' smock to make sure I don't get paint all over myself. I was at the art store the other day looking at paint palettes and couldn't find what I wanted. I wanted something ceramic, which they do have, but i wanted something with really big areas for paint. And something that would be easy to hold. Then it occured to me that little bowls would be just the thing. And then I saw these little bowls. 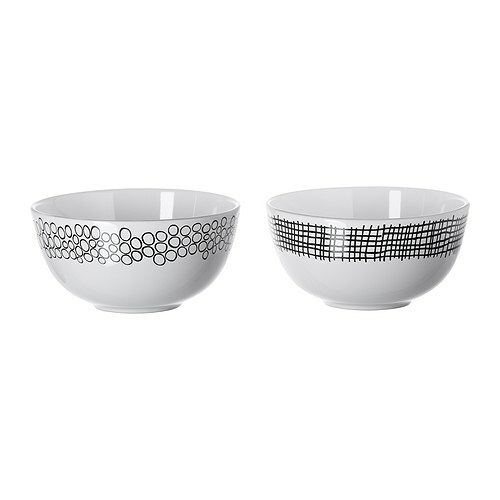 Um, hello there perfect paint bowls. Sold. How cute is this little laptop tray? That's reason enough for me. Sold. I love that light and the play mat! We had a quilt on the floor of our room for months and months, until baby J started crawling off it therefore rendering it completely useless. I wish I'd seen the Ikea one! Thanks Ana! So far Ben seems to LOVE the light, you should totally get one for Baby J!! Love the stuff that you picked up at Ikea, the bedding is so cool. 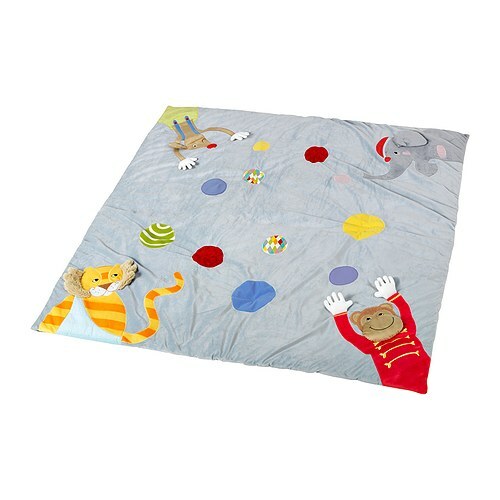 We need a play mat too, right now I'm just using a quilt and I'm sick of it lol!